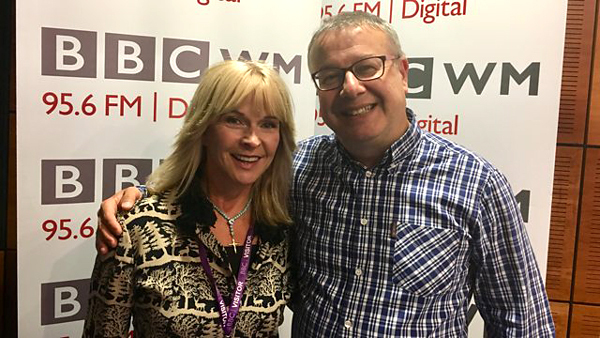 Toyah guests on BBC Radio WM’s The Other Side Of… tomorrow at Midday, discussing her career, early years, the music of Kate Bush and more. The programme has a running time of 60 minutes. Listen to a short excerpt from the show – “I was not scared of being disliked by men” says Toyah. Celebrating 40 years in show business in her 60th year. She talks about growing up in Kings Heath, how Top Of The Pops helped her stay alive and the power of Kate Bush’s music.